first played in Het Witte Huis (The White House), becoming the White House Junior Event. After a thrilling final, decided on the last board, Denmark has won the WHJI 2019! Congratulations to Christian Lahrmann, Andreas Plejdrup, Søren Bune, Emil Buus Thomsen & NPC Claus Lund. Before the last set Israel were in the lead by 66 - 42 IMPs. During the final set Denmark won a few swings, to lead by 69 - 68 halfway throught the final set. Israel regained the lead and before the final board the score was 79 - 73 IMPs. In the final board Lahrmann and Plejdrup bid 4 Hearts missed at the other table. On an early diamond switch that could have been defeated, but the Israelis did not find it. 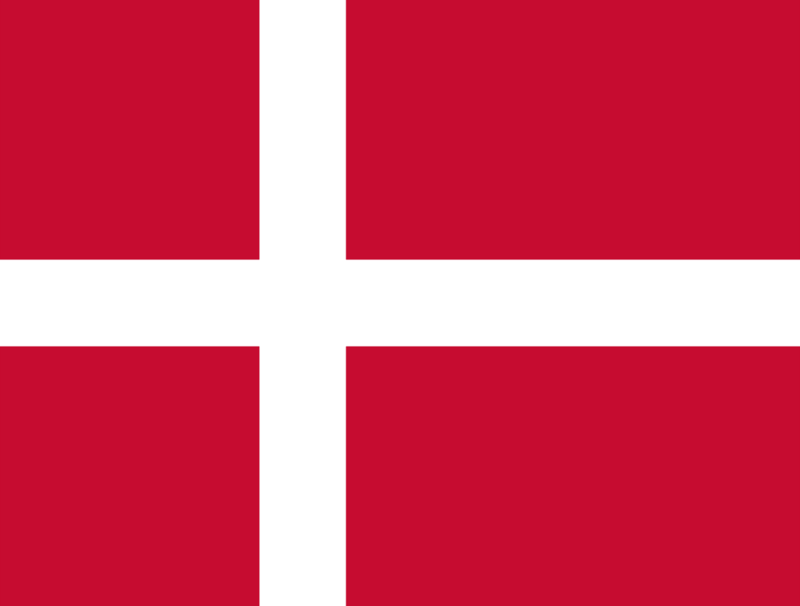 So Denmark is the next winner of the Carrousel Cup. Traditionally this makes Denmark a favourite for next summer's European Championship.